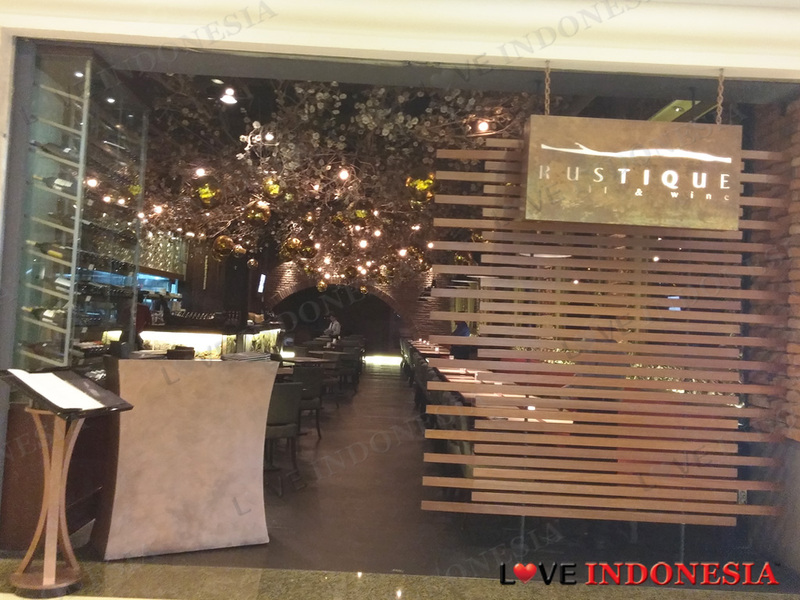 Located in one of the 'poshest' malls in Jakarta, Rustique for 3 years straight, has managed to set the bar on providing the best steaks and dishes in town. 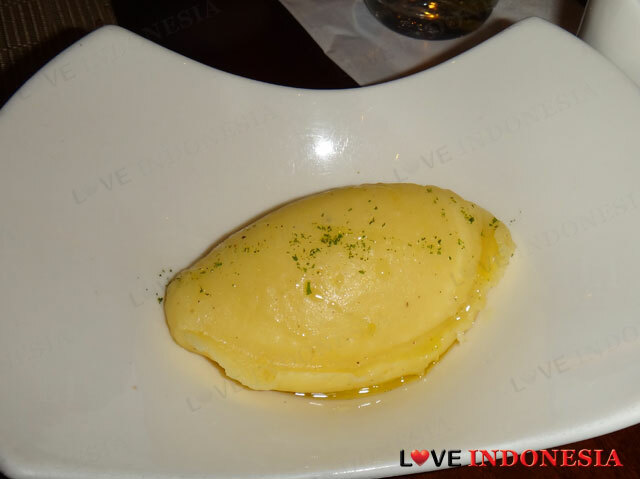 This is also largely due to the fact that they are the first restaurant to serve the finest dry-aged steaks in Indonesia. Their steaks range from 180 grams up to a mammoth size of 700 grams, and they have, what you could say closest to the most complete variety of different types of steak, all of which come from Australia and the USA but sometimes they also experiment with special imported beef which are available in their special menu. With a romantic and low light ambiance, you can say that Rustique's settings and food presentation well deserves the title of 'Fine and Luxurious Dining. 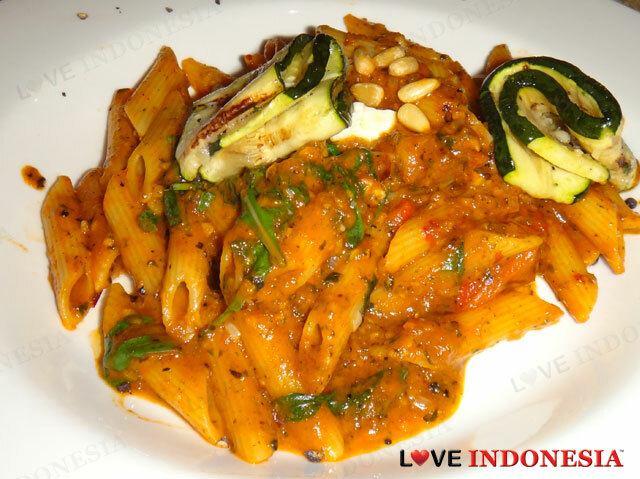 Their exquisite choices of dishes from seafood, appetizers, desserts and of course the presentation of their dishes is also the winning recipe on why Rustique manages to keep their customers always coming back for more and attracting new customers to sample the Rustique experience. 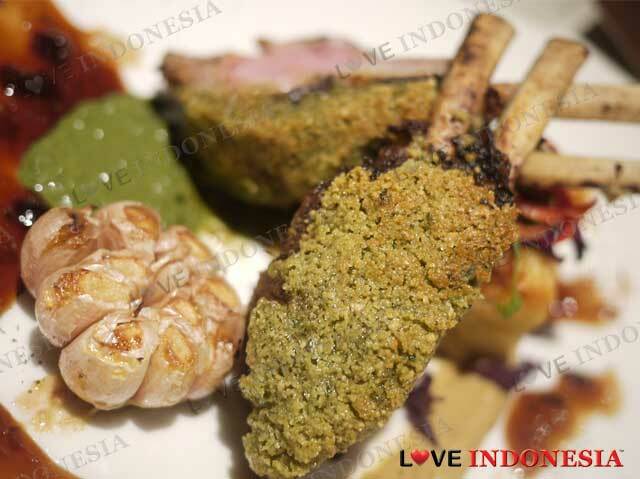 Take for example, their perfectly roasted Lamb rack in Moroccon spices, whole roasted soft garlic and the mint yoghurt, an exquisite combination because while the lamb rack is cooked perfectly on its own, the addition of the mint yoghurt and the sweet chutney-like sauce, makes this dish just tantalising. For a bit of an Asian inspired main course, the blue cod in ginger and shoyu marinade rested on tobiko rice makes a good choice. To share, Rustique do an amazing seafood paella with saffron rice which is a gorgeous dish as well. With a beautiful ambiance, amazing selection of appetizers and a good wine list, Rustique is also a perfect place to go for a pre-dinner session of wine and might we suggest that their famous escargot baked in garlic and herb butter, is the perfect accompaniment. Yummy! What is near "Rustique Grill & Wine"?